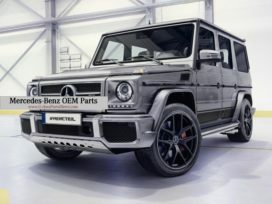 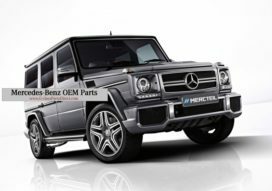 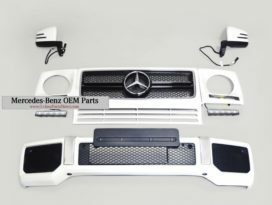 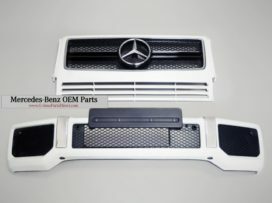 Panelling front with LED daytime running lights for G-Class W463. 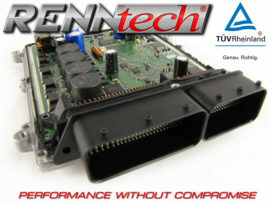 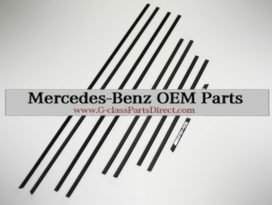 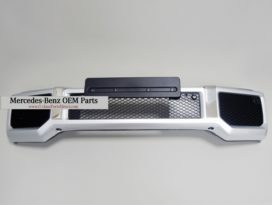 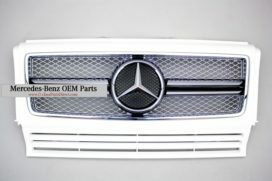 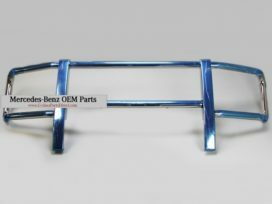 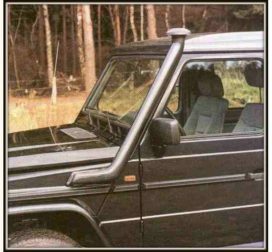 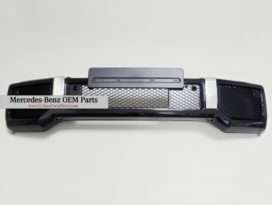 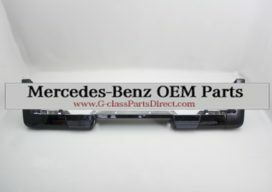 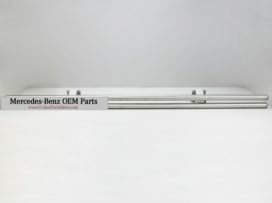 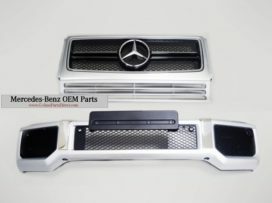 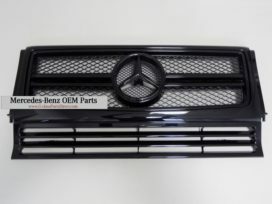 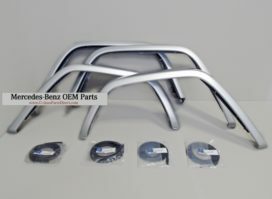 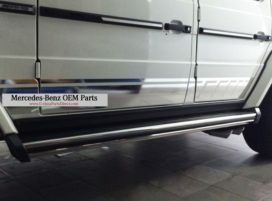 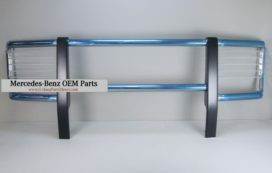 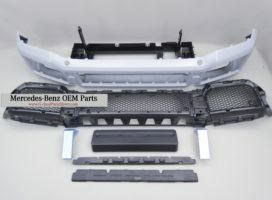 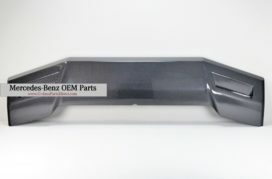 Brush guard / Bullbar for rear bumper W463 G Wagon. 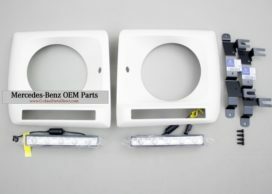 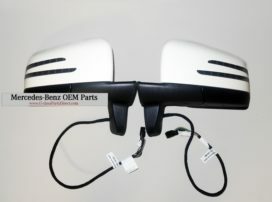 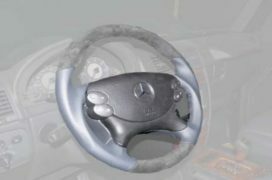 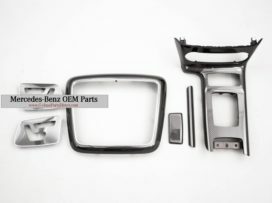 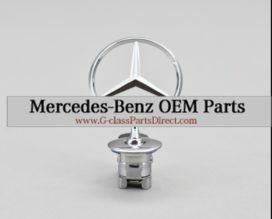 Mercedes-Benz mirrors set for W463 facelift 2012.